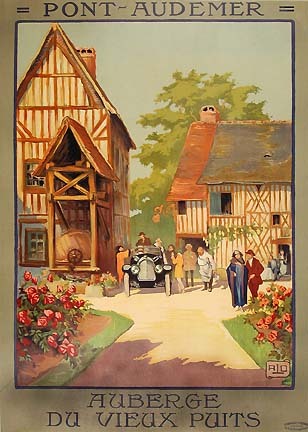 We are home to the finest selection of antique posters on the web. Our collection, built over a span of 30 years, boasts a commitment to quality, both in terms of condition and graphic style. Please browse through our on-line gallery and see why our antique posters have the power to transform any room and enhance your own personal collection. We offer a full range of custom picture framing services. Our website is updated weekly. We welcome your suggestions and comments.